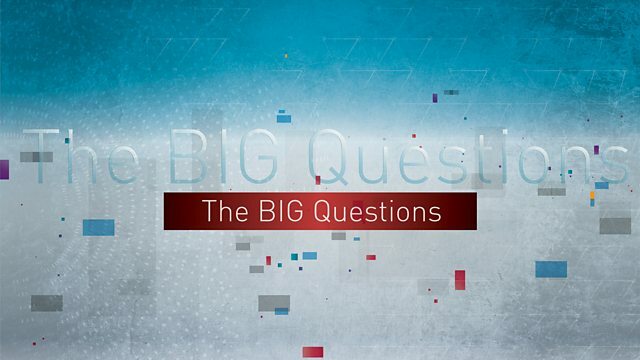 Nicky Campbell presents The Big Questions live from Wychwood School in Oxford. Is it right to give to the rich and take from the poor? Should National Hunt racing be banned? Nicky Campbell presents The Big Questions live from Wychwood School in Oxford. Is it right to give to the rich and take from the poor? Should we still go forth and multiply? Should National Hunt racing be banned? Amongst those taking part are the former Grand National winning jockey, Bob Champion; the TV vet, Emma Milne; Owen Jones, the author of Chavs: The Demonization of the Working Class; Ruth Porter from the IEA; and Natalie Bennett, the leader of the Green Party. Should we still go forth and mulitply? And, should National Hunt racing be banned?